Wow!! 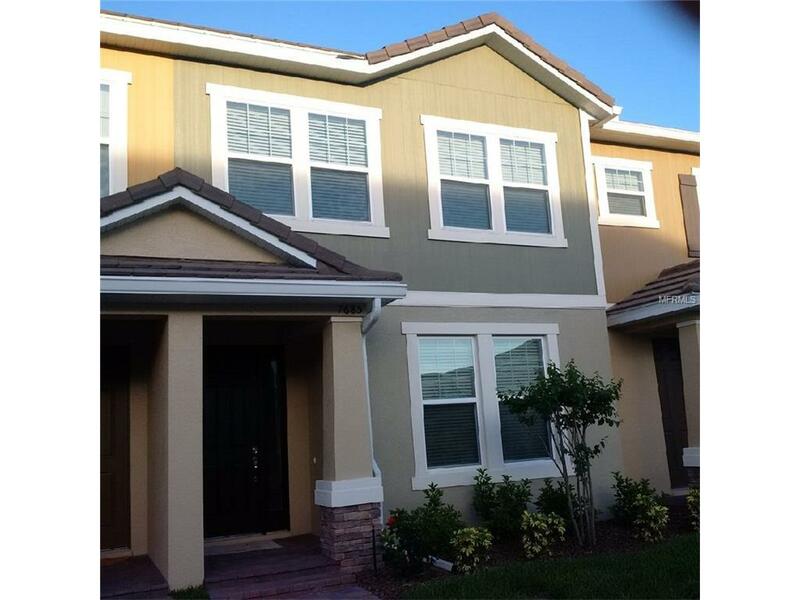 Stunning, located in a desirable Lake Burden in Windermere, available and ready to move in, features 4 bedroom 3 full bath, 2 car garage, brand new townhome, First floor tiled with spacious great room and Eat-in-Kitchen, with Granite Counter top, large island, upgrade 42" wood cabinetry, walk-in pantry, all up grade stainless steel Appliances, all bedroom are on the second floor, washer and dryer also includes. Amenities are Clubhouse and Pool, you can enjoy a tropical oasis pool. Catch some sun or splash around in the pool wrapped in beautiful landscaping. This pool also sits at the base of an expansive terrace, perfect for dining or romantic evenings. Beautiful Lake with a Boardwalk & Dock you will enjoy strolling or jogging along the walking trails, water views of Lake Burden, community boardwalk, fishing dock are just steps from your home, beautiful Playground. must see. Great deal for investors.